Do you live in Whittier? 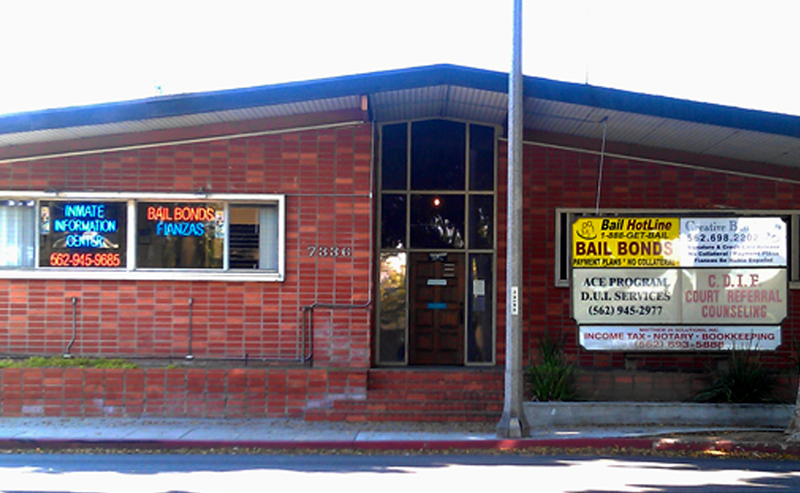 Bail Hotline Bail Bonds Whittier office is only minutes away from the Whittier County Jail for your convenience. Our office was established in June 2009 ready to serve you and your loved ones. 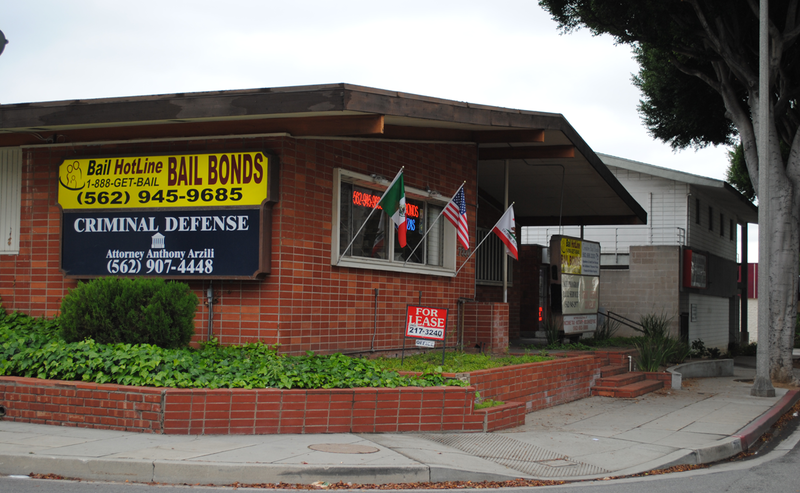 Whittier Bail Bonds carefully trained each staff member to have full bail bonds knowledge for any of your questions or concerns. Our office looks forward to working with you. 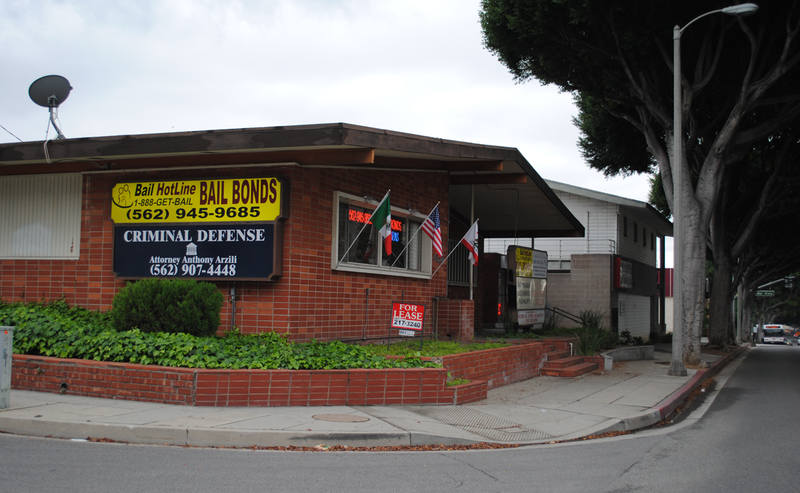 The Whittier bail bonds office is open 24 hours a day, so we can help at any time. Contact our Whittier bail bonds office by calling (562) 450-0236 or by filling out the form on this page, either way you will be able to reach the Whittier staff immediately to help with your situation.